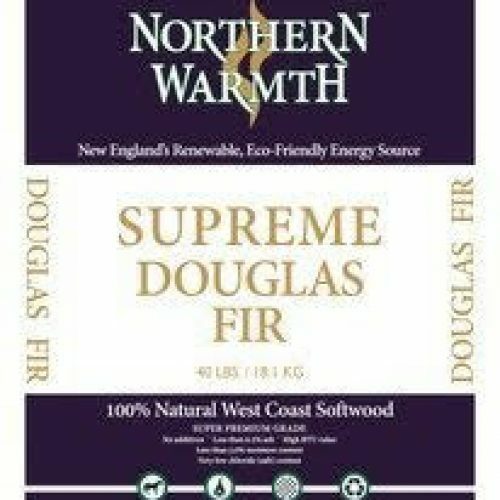 Northern Warmth Purely Pine is a softwood pellet made exclusively from Yellow Pine Fiber. This pellet burns hotter, longer, and cleaner than any other wood pellet in it’s category. Purely Pine contains very low levels of chloride (salt), in turn equaling less corrosion and longer lasting stoves and chimney pipes. Our sawdust suppliers are certified by several sustainable organizations within the sector, ensuring that the fiber comes from well managaged, sustainable forests. Intensive reforestation practices restock each site with environmentally suited species of trees in order to assure sound forest stands for our future generations.